Since setting up shop in the country in 1997, Gardenia Bakeries Philippines Inc. has steadily built up its market footprint so that it now accounts for half of all the packed bread loaves sold in groceries and supermarkets. Almost always, Gardenia’s loaves of bread, which are popular because they taste fresh longer, are sold out at the end of each day. 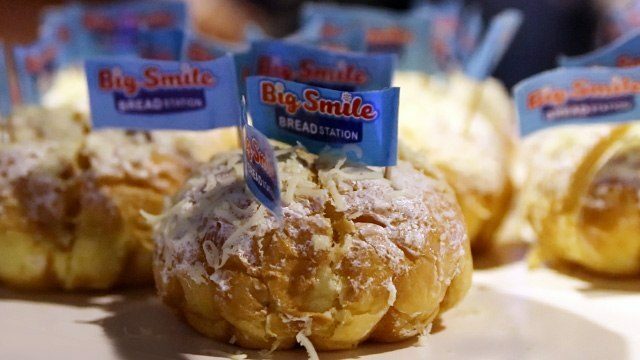 In search of sustained growth, the company, whose parent company is based in Singapore, made a big leap from bread making to direct retailing by building a chain of bakeries under a couple of brands: Big Smile Bread Station and Bakers’ Maison. The two brands joined the Franchise Asia Expo last week at SMX Convention Center in Pasay City for the first time since its launch. 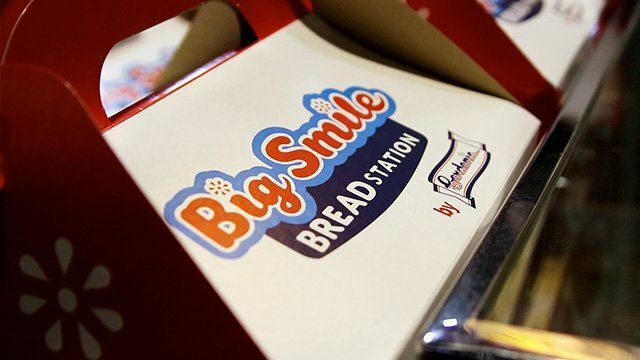 Gardenia’s Big Smile Bread Station has the look and feel of bakeshops found in small communities and barangays in the country. It sells traditional Filipino pastries such as pan de coco, ensaymada and even pandesal to capture the mass market. The company offers three store formats for the Big Smile bakery concept: six to nine-square-meter carts, nine to 12 square-meter-kiosks and full-scale stores that can be as large as 30 square meters. The cost of the franchise packages start at Php208,000 to as much as Php888,000. 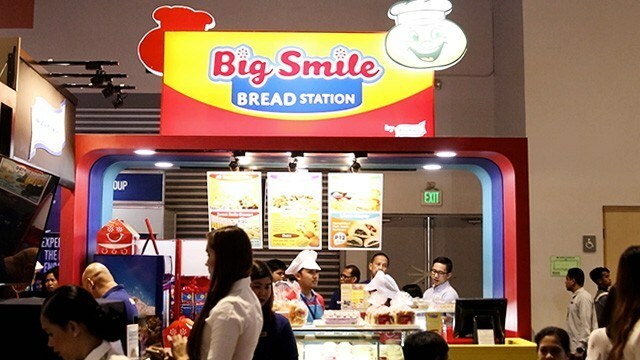 Nobleza said Big Smile now has 41 company-owned branches and five franchised outlets across Luzon, mostly in NCR and in CALABARZON. The company wants to focus on these areas for now before expanding to the Visayas and Mindanao. “We’ve already made a name in the packed goods category so with these concepts, we hope to tap into the unpacked baked goods segment,” Nobleza added. “I think we’re already at seventh place in terms of market share in the community bakeshops industry.” Among its more well-known competitors are San Miguel Foods’ Kambal Pandesal and Julie’s Bakeshop. As for Bakers’ Maison, the upscale bakeshop brand aims to capture the middle-class market with a pastry selection more heavily influenced by international flavors. The brand, which originated in Australia, only has nine branches so far in Metro Manila, mostly found in malls. Gardenia previously said that it plans to have 100 branches in the near future. Gardenia has enjoyed robust sales in the last six years. The company’s net income more than doubled in 2015 to Php54.15 million from Php26.73 million in 2010, according to its financial statements submitted to the Securities and Exchange Commission. The 21-year-old company is indirectly owned by Singapore-listed firm QAF Ltd., which operates Gardenia International.